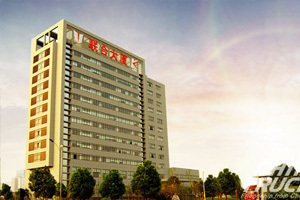 On April 1, a grand ceremony was held at Weichai’s No. 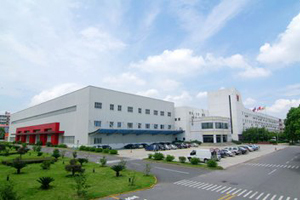 2 Factory to mark the production volume of the company’s Land King engine reaching one million in total. 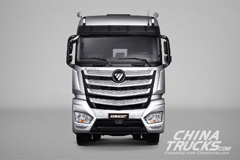 Independently developed by Weichai, Land King engine made its debut over a decade ago. 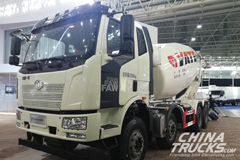 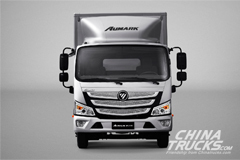 Since then, it has been gaining a constantly rising popularity in the commercial vehicle market. 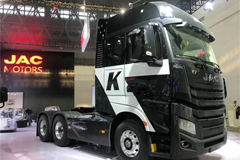 In 2018, a new power driveline for commercial vehicles built on the huge commercial success of Land King won National Science & Technology First Award. 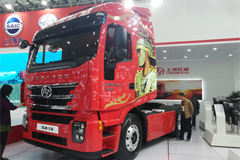 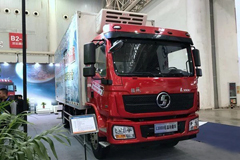 Since the start of 2019, Weichai engines have been in huge demand in the market. 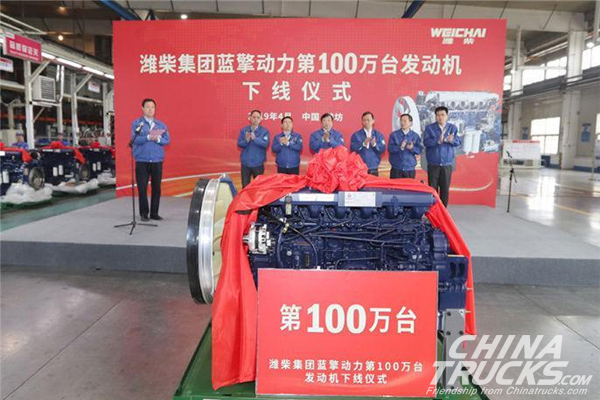 In March, Weichi sold 100,000 units engines, making a new record in its history.